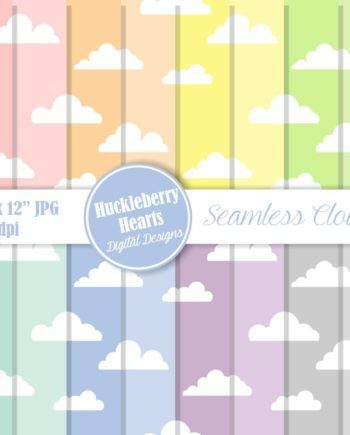 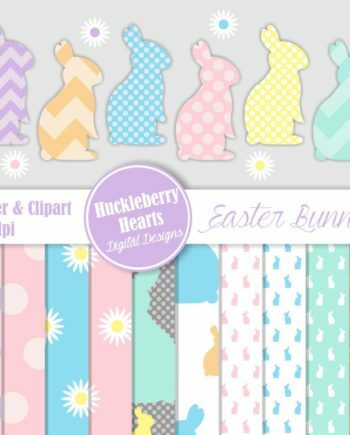 Seamless Flannel Digital Paper, Flannel Patterns, Seamless Flannel, Scrapbook Paper, Printable, Commercial Use. 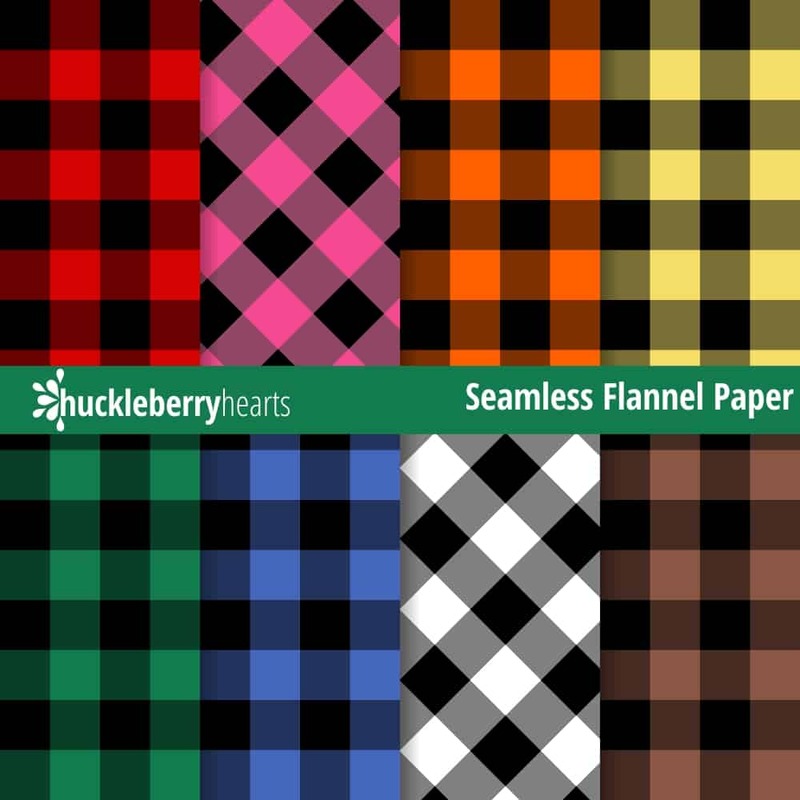 Features assorted seamless flannel patterned paper. 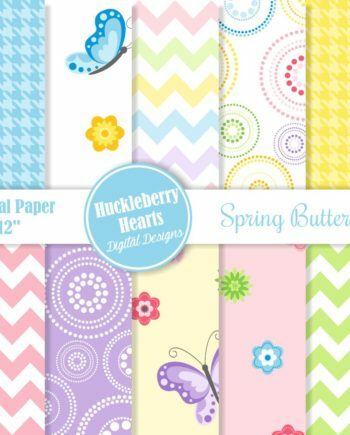 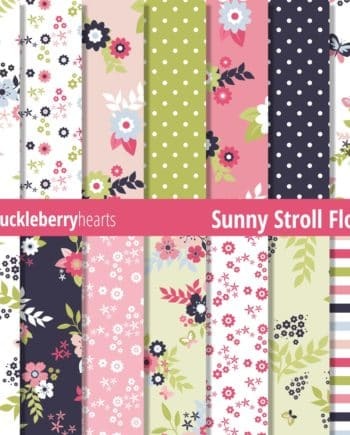 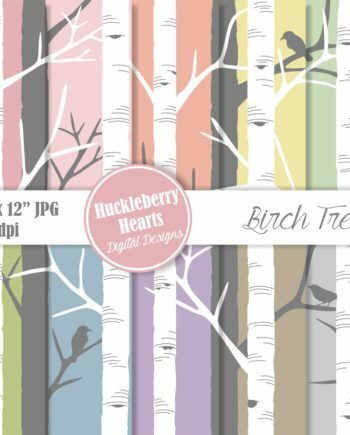 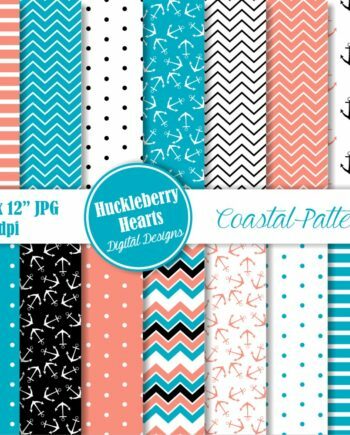 Great for craft projects, scrapbooking, blogs, websites, and more!